There are things that we like to keep to ourselves. Passwords and credit card numbers, secrets between best friends, and perhaps our opinion of certain individuals may come to mind as a few examples. But, when it comes to training churches to multiply themselves, you’d have to agree that’s something better shared with others. This past Saturday, that’s exactly what we did. 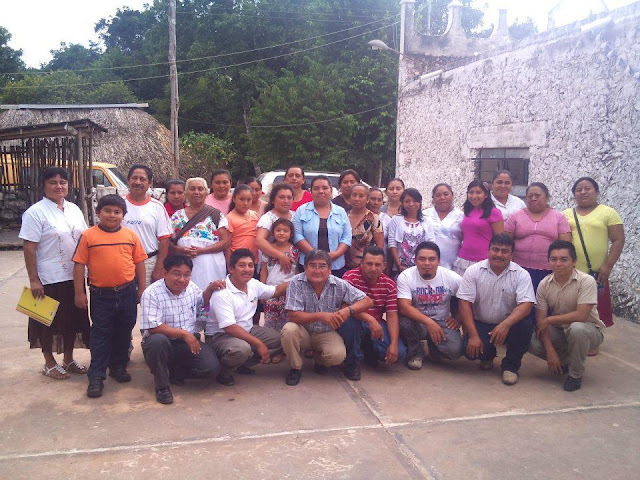 In Yaxcabá, the seat of a municipality of a decidedly indigenous population, 4 groups from churches in surrounding towns gathered to hear how they can reach into that indigenous community with the help of the Jesus Film. 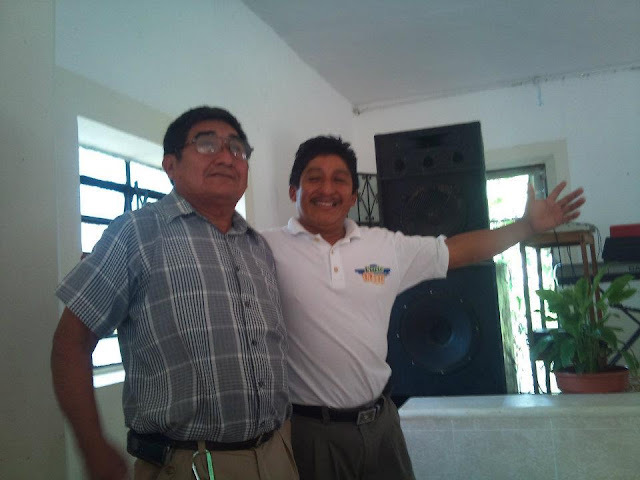 Pastor Josué Novelo hosted the Jesus Film Team, Pedro Pablo Balam, and Angelino Ek, as they taught the church planting course that they had attended just a month before and put into practice in Cocoyol. Now, they were taking the theories and methods that they had proven, and were passing them on. I had the privilege of preaching to this group as the seminar began, but the true blessing was to see these men, who had applied the vision, share it now with others. They did the teaching. They answered the questions, and they made themselves available to help these groups put the concepts that they were teaching into practice, and they were taking them up on their offer. On December 10th, the church in Yaxcabá will travel to Santa Maria for the next scheduled projection of the Jesus Film in Maya. True, some things are better kept to ourselves, but, when it comes to church planting, the best advice is to pass it on! To take a look at more of what went on, and to see the actual Action Groups, check out our photo album of the event here.